In conversation with award winning broadcaster and journalist Tracey Matisak. 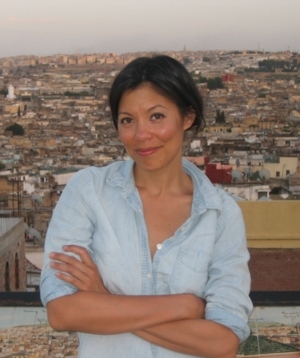 Political commentator Alex Wagner is co-host of Showtime’s The Circus and a contributor to CBS News and The Atlantic. She previously hosted MSNBC’s Emmy-nominated Now with Alex Wagner, among many other credits. From 2007 to 2009 she served as the executive director of Not On Our Watch, an international advocacy nonprofit dedicated to preventing mass human-rights violations and atrocities. In Futureface, she searches the globe for the secrets of her ancestry, along the way confronting foundational questions of immigration and identity.